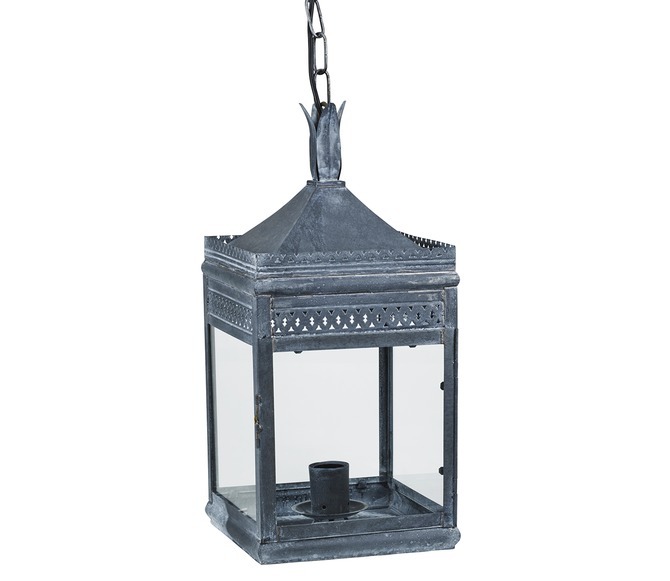 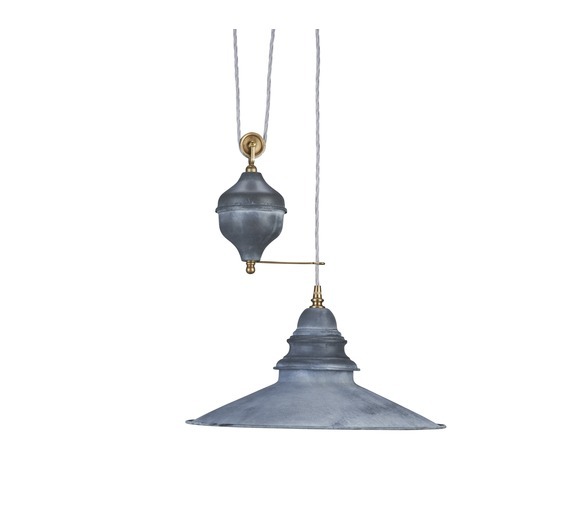 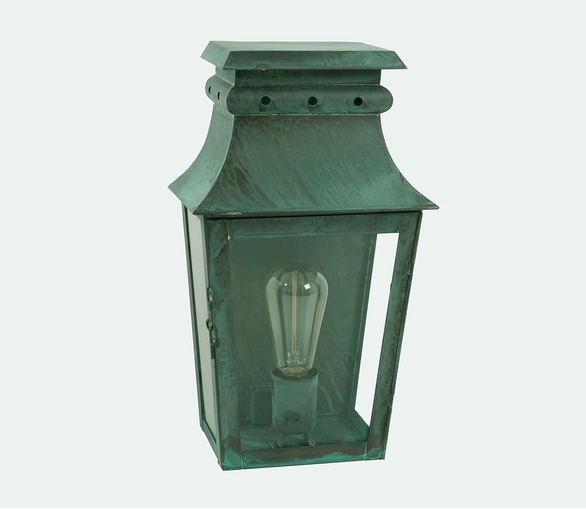 Although designed as an outdoor light and IP44 rated, the Antibes hanging lantern also makes a stunning hall lantern. 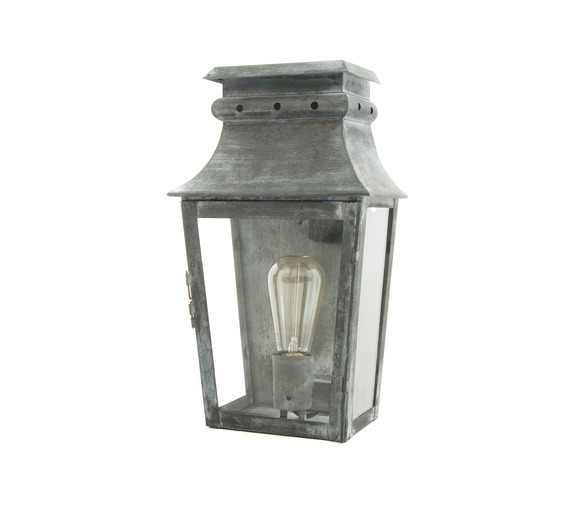 Made from zinc and finished and given a special aged finish. 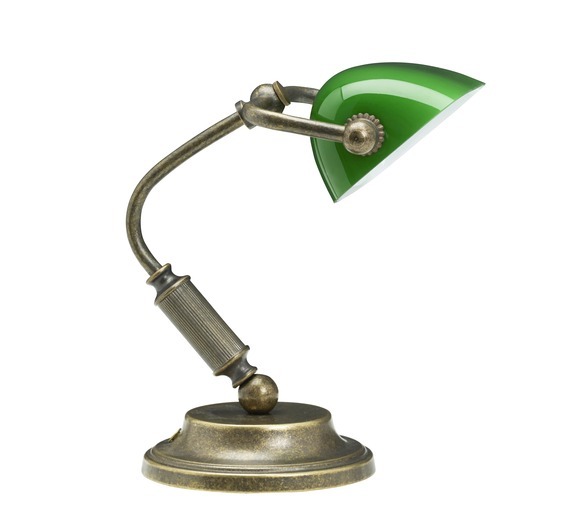 Due to this finish being applied by hand there will be variations from one lamp to another.